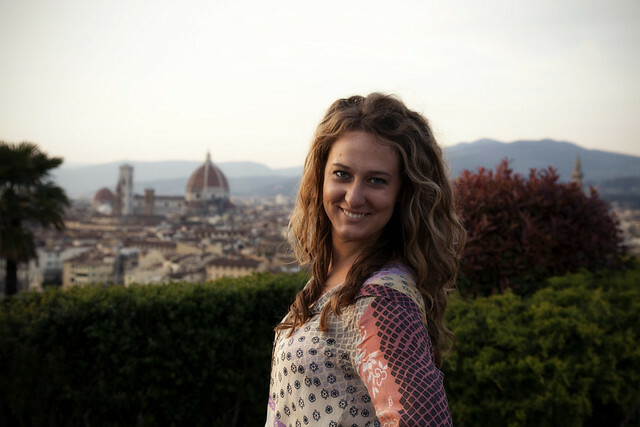 Caressa Rogers Photography: Hello from Florence! Pin It I made it to Florence and have been so enjoying myself these past couple days! It has been wonderful to spend time with Jess and her boyfriend Tom. 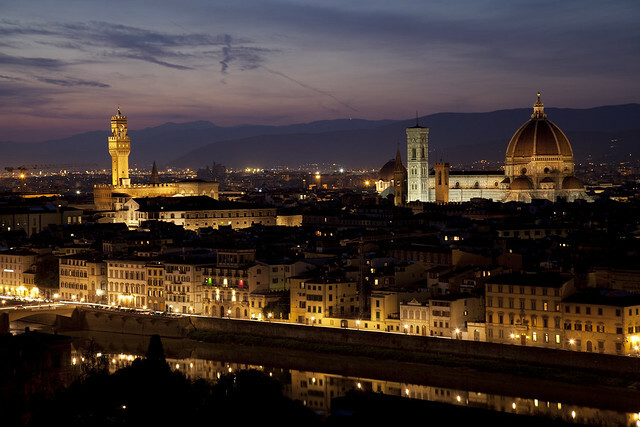 They have taken me to all the best places to eat and shown me Florence like only someone who lives there can! We are off to Cinque Terre tomorrow and I am so excited to explore the 5 towns on the coast of the Italian Rivera!